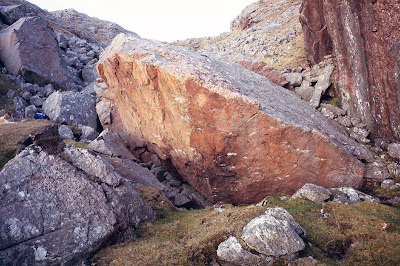 Updates on the next Stone Country books: Stone Play - a global collection of bouldering writing and photography - should be out in May, just finalising a few last articles and photos, then it's off to Italy for the giant digital loo-roll treatment that is modern printing... you remember Bagpuss and the mice who ran the chocolate biscuit factory that so confounded Professor Yaffle...? it's a bit like that, but books come out and the mice are Italian and eat Salsiccia. End of the year should see the first Stone Country Companion, which will really be a new edition of the Stone Country book in disguise. 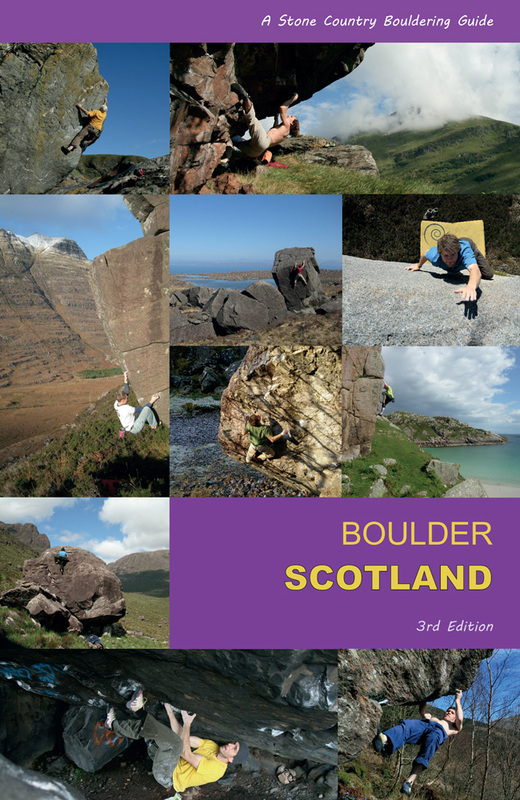 It will be a stuffed companion to the best bouldering in Scotland, full colour, with over 100 venues in preparation, many of them entirely new (despite the claims of wizened veterans that they did it years ago in wellies!! 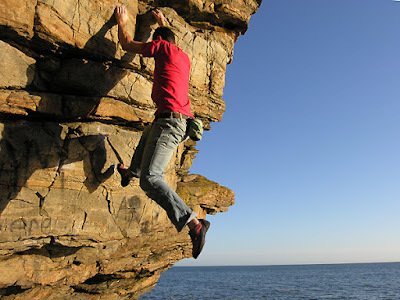 ), and some very surprising rock formations to boot... it's again an exercise in showing what Scotland has to offer the boulderer apart from midges and bad weather: I'll only be placing in the top problems in each area, as to be completist would be absurd. 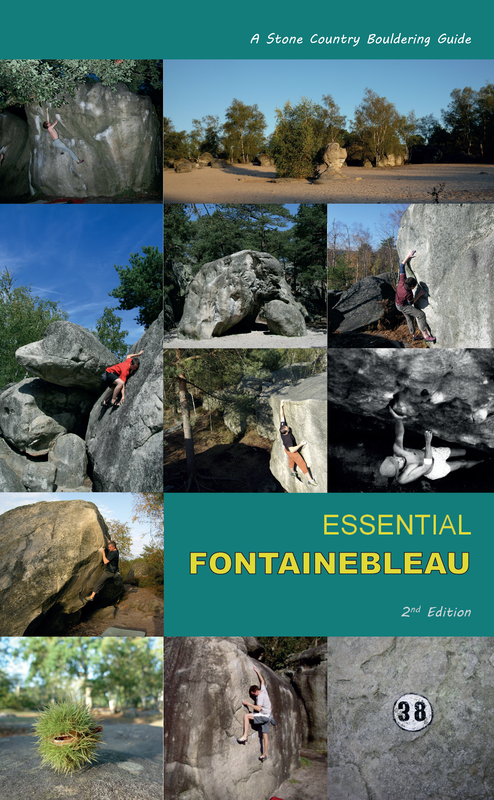 It's more a dedicated reference for the keen boulderer, with photo-topos, maps etc. 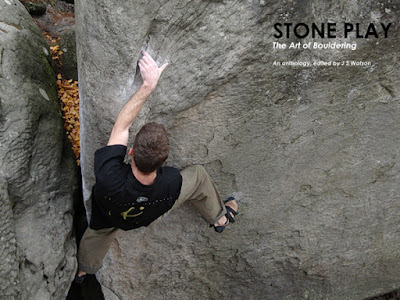 explaining classic and new venues, but still giving clues and pointers to unclimbed lines and areas... in conjunction fuller topos and updates will be available online at the website.